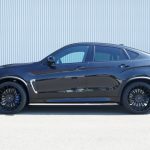 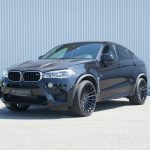 If you’re a big SUV-coupe fan, this article will certainly make you happy. 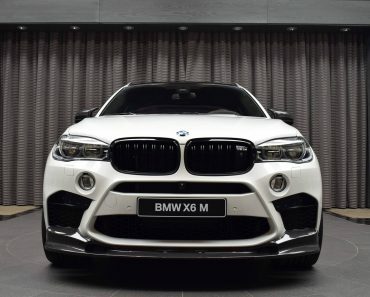 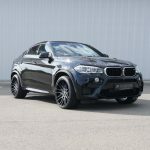 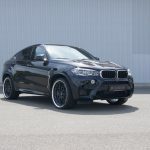 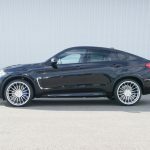 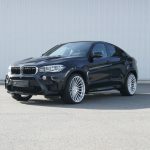 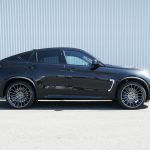 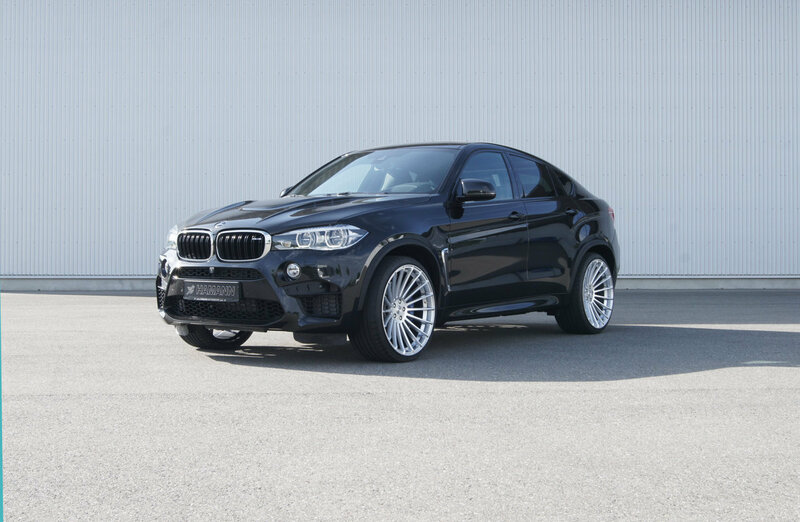 Because it has all the ingredients: X6M, V8 sound, fast take offs, Monaco and a 23 inch wheels set. 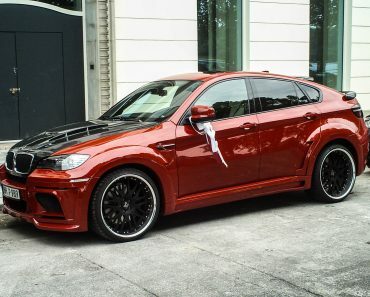 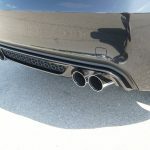 All of them are enclosed, thanks to a flawless package, made by Hamann. 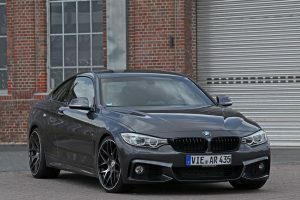 The final result is an intriguing mix of style and aggressiveness, able to stun any car enthusiast. 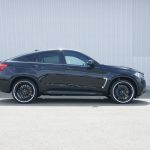 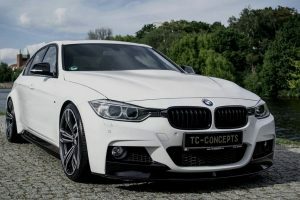 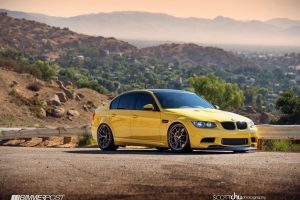 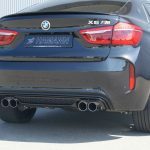 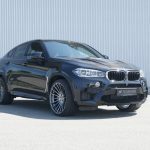 To make extra room for the super-wide 315/25 R23 tires, the german specialist widened the wheel houses by 40 mm, resulting a slightly wider body and a mean, muscular, powerful stance. 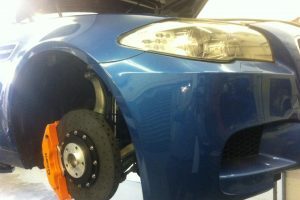 To impress even more and keep up with the hugely powerful engine, the car has been lowered by using a dedicated suspension kit. 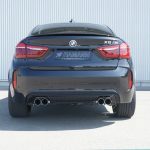 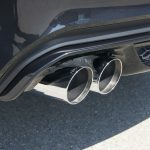 This ensures not only less body roll, but also a less-pronounced leaning in the fast turns, by lowering the center of gravity by 45 mm in front and 30 mm on the rear axle. 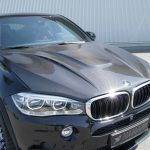 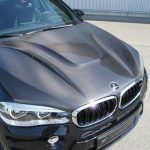 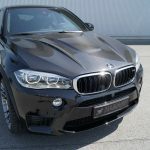 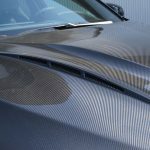 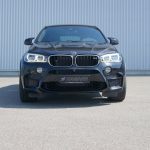 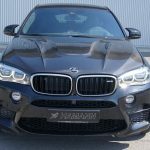 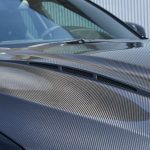 A new, redesigned and much lighter engine hood, entirely made of carbon fiber saves a few hundredths of a second at brutal acceleration, thanks to its 10 kg weight. 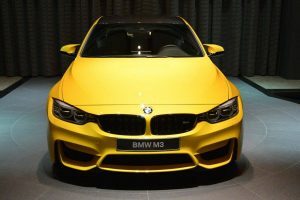 And that’s about it: you have a image of a stunner. 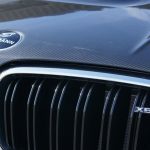 Oh, but wait: there’s more! 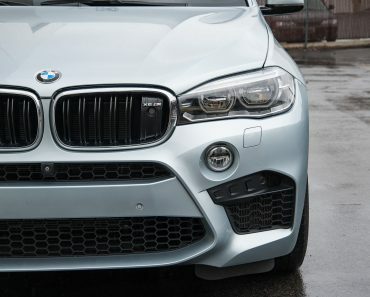 Though under the hood it’s the same engine, it delivers an improved performance. 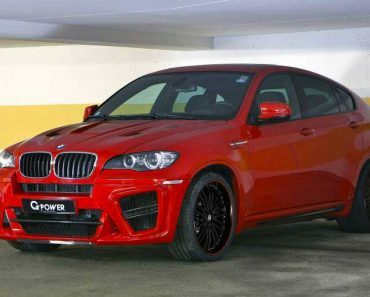 Hamann upgraded the V8 4.4 liter’s software to obtain extra 65 hp an 90 Nm. 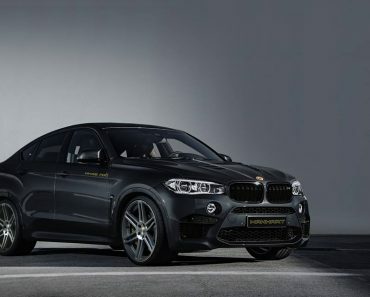 With these improvements, the new numbers look spectacular: 640 hp an 840 Nm @2200 – 5000 rpm. 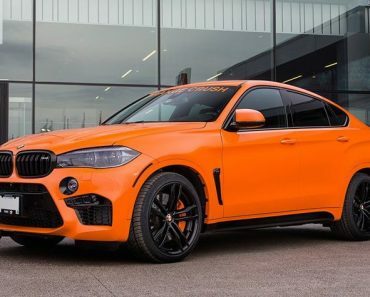 Although the tuner didn’t specify the updated 0-100 km/h acceleration time, I reckon it’s below 4 seconds, a value that opens the door towards the supersport segment.